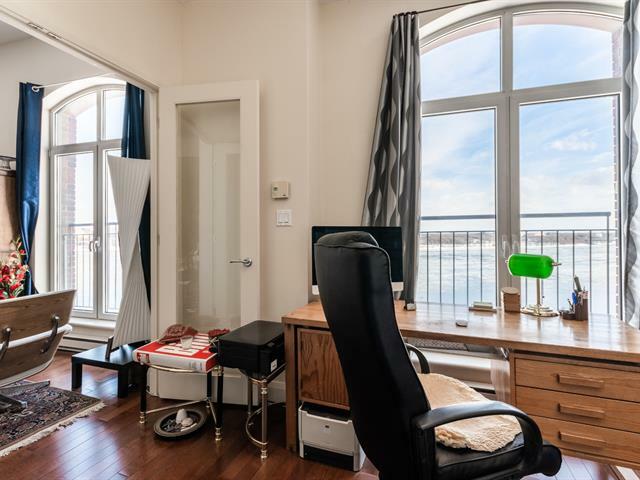 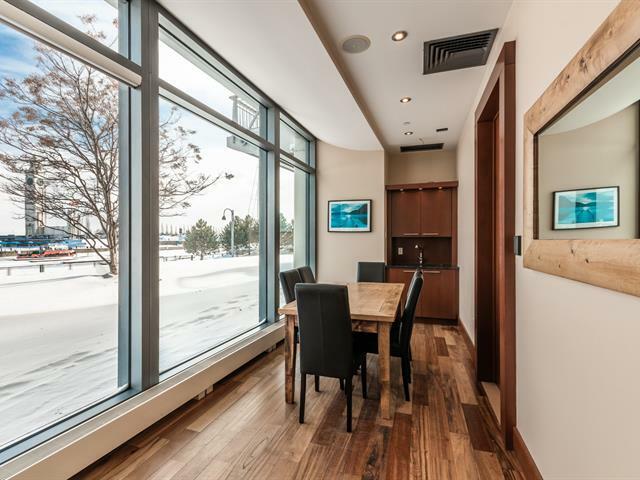 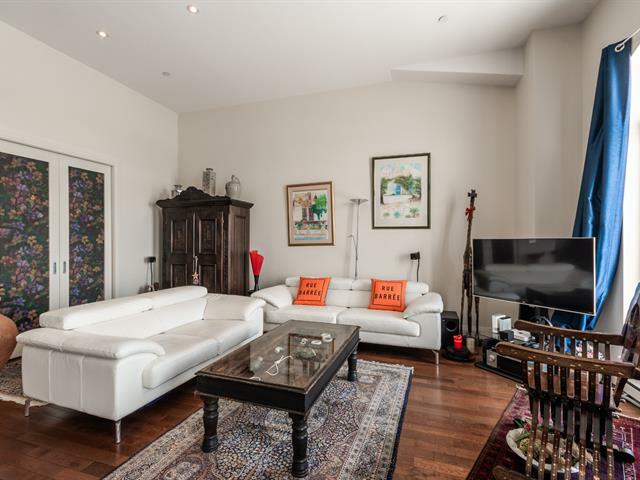 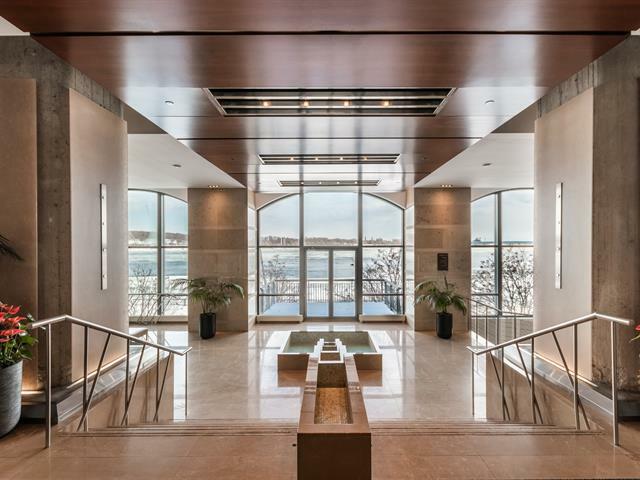 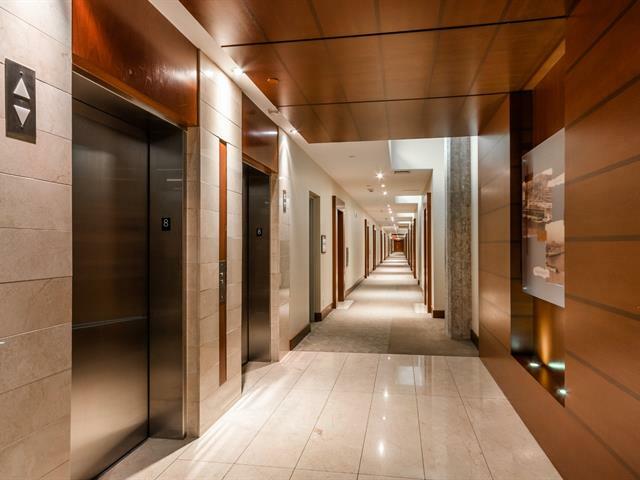 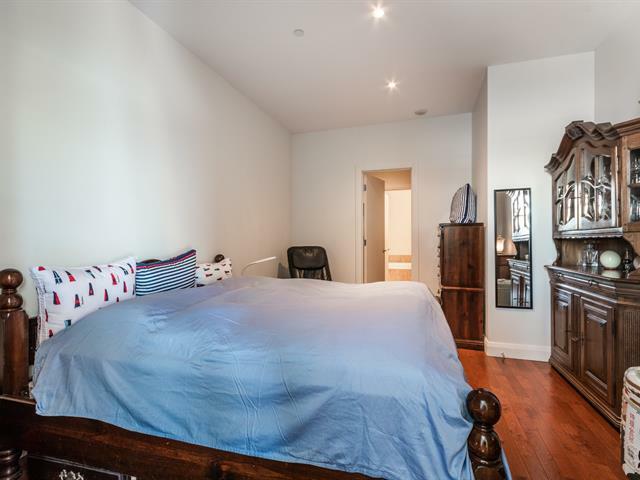 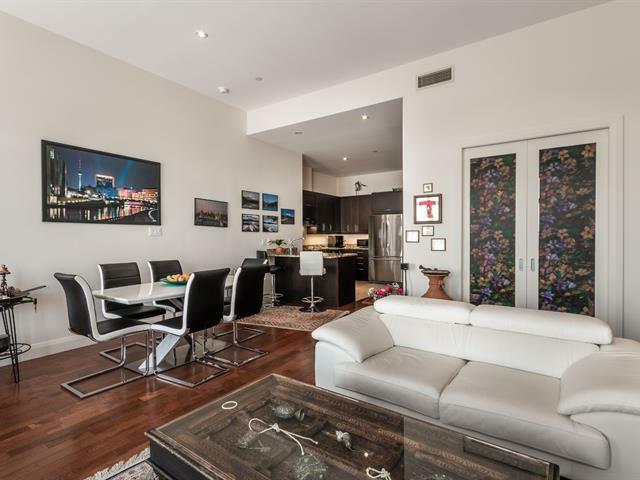 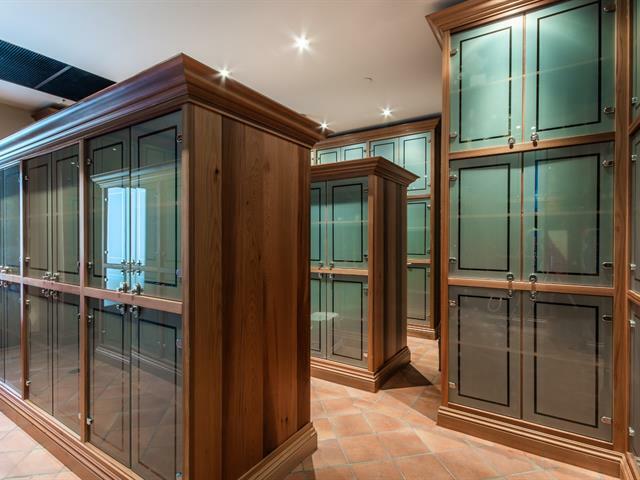 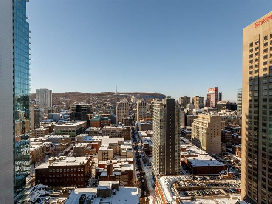 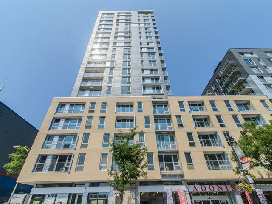 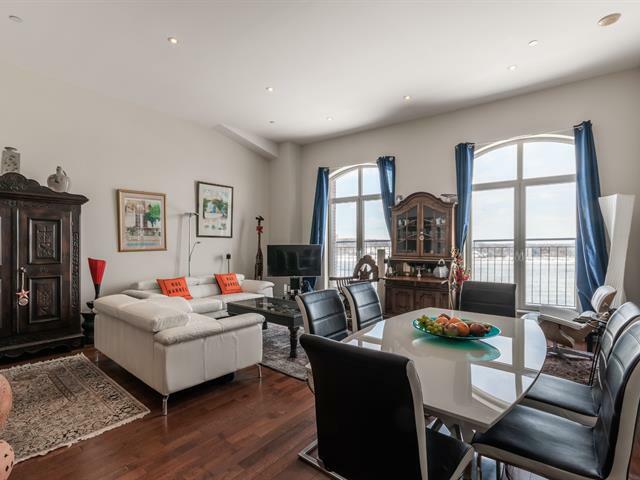 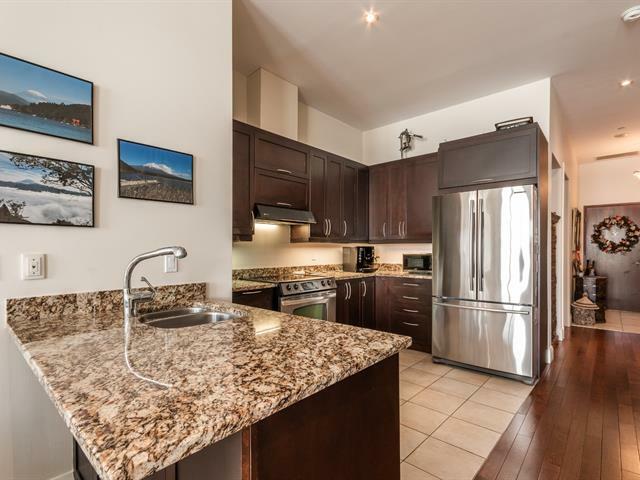 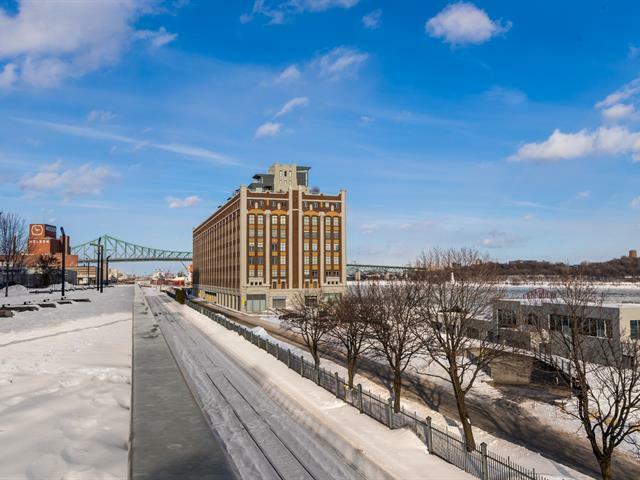 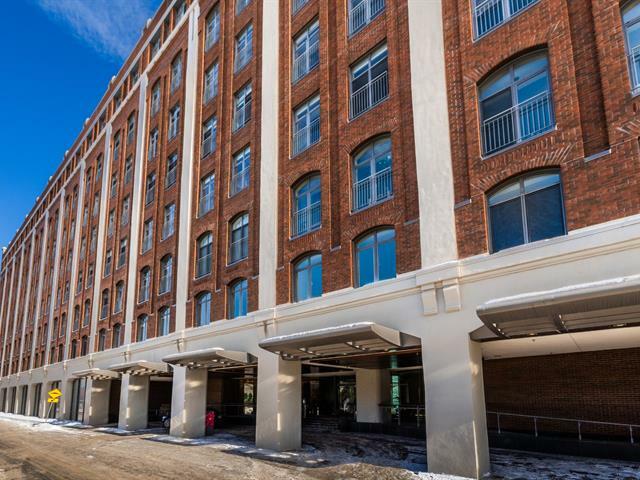 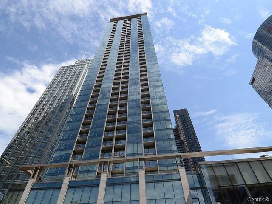 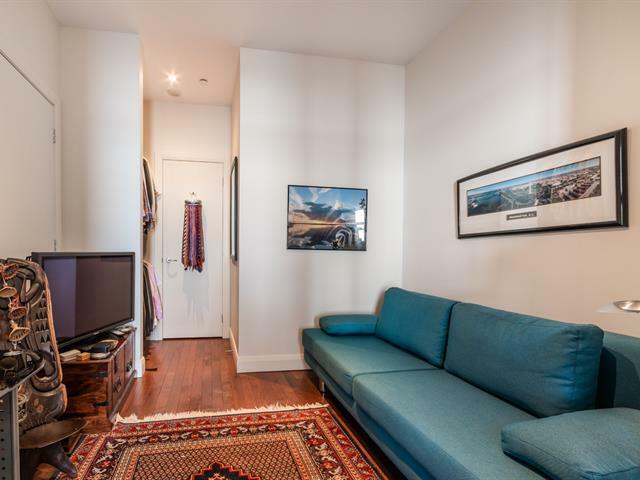 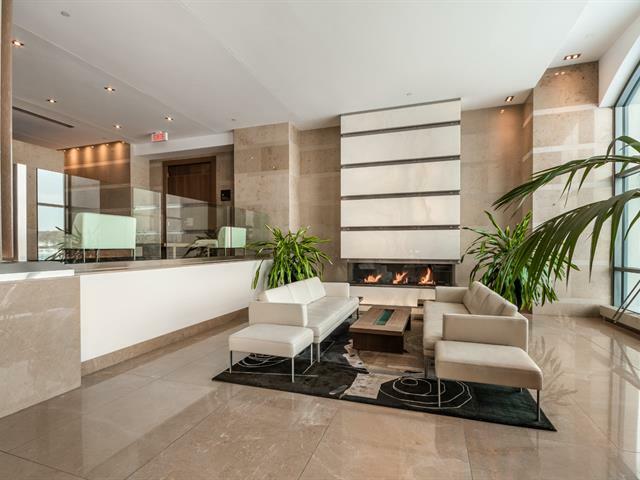 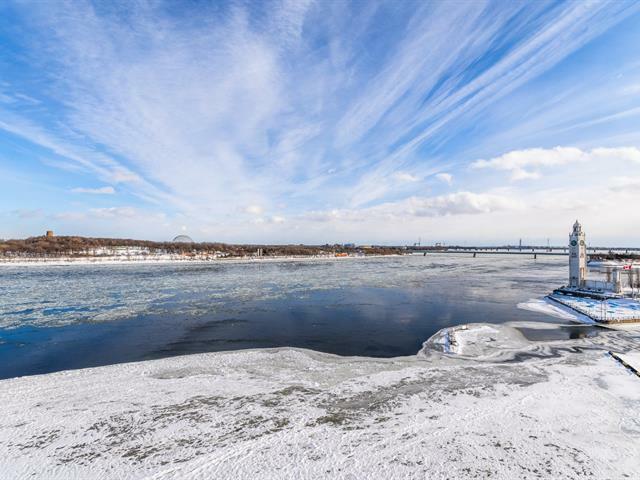 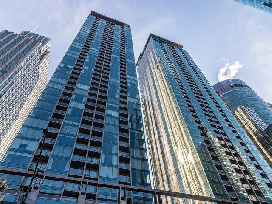 Stunning 2+1 bed, 2 full bath waterfront condo on the 8th floor of the prestigious Heritage Du Vieux Port. 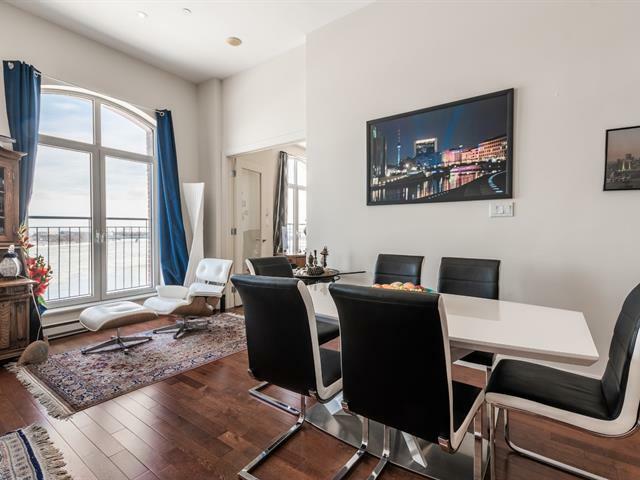 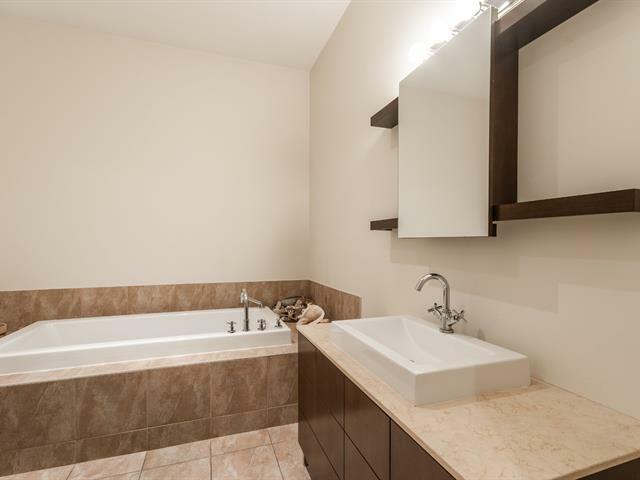 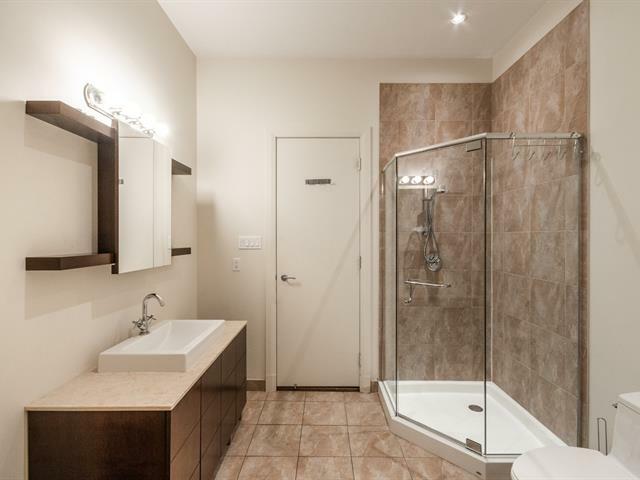 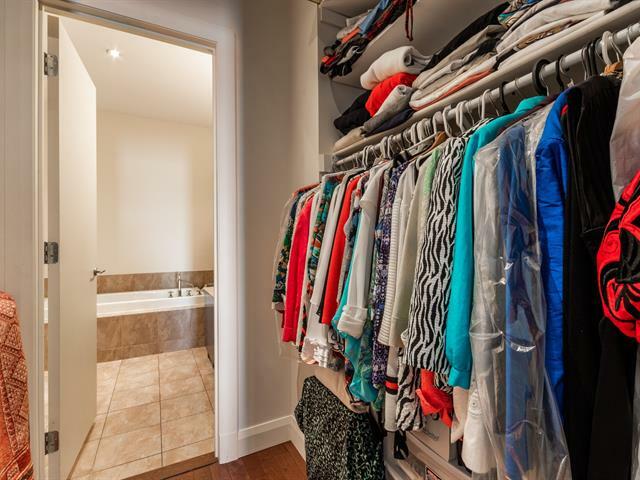 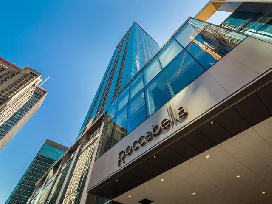 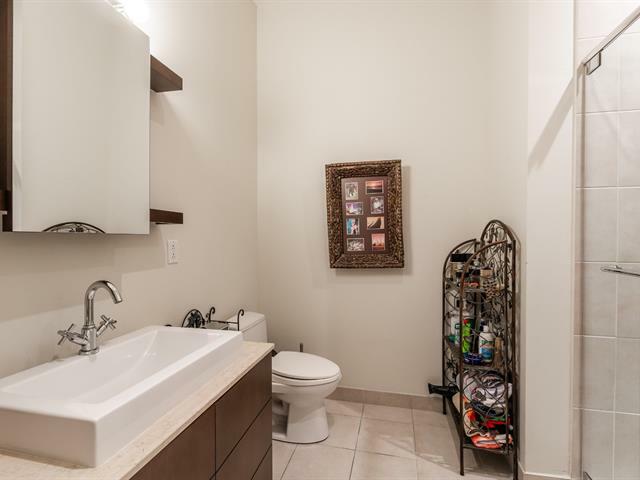 Enjoy 11 foot ceilings, wood floors, central AC, indoor garage space, storage locker and much more! 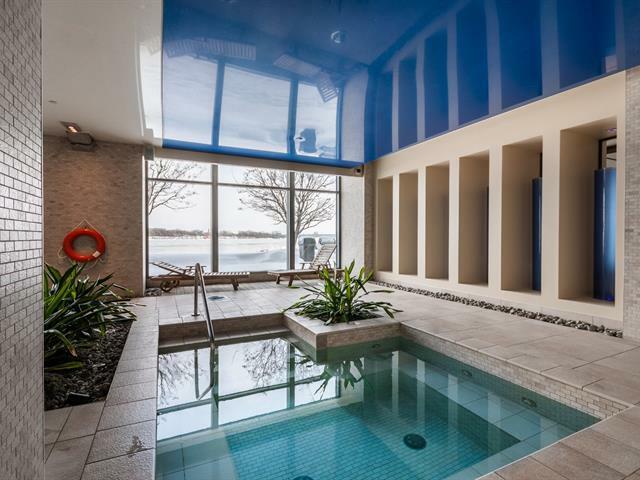 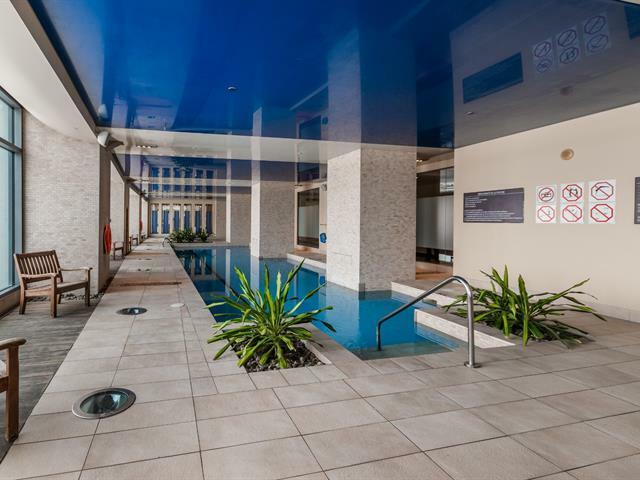 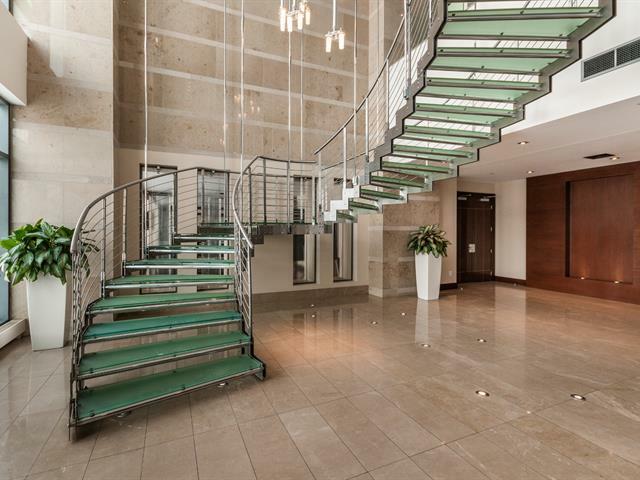 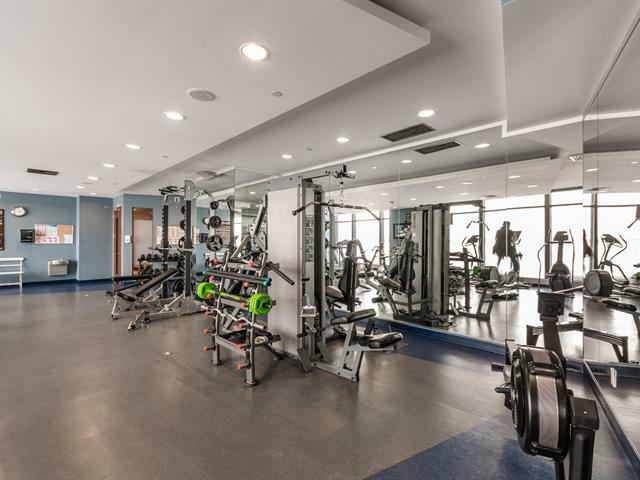 Building offers 24 hour doorman, indoor saltwater pool, full gym, steam room, sauna, billiard & party room, BBQ area and private wine cellars.